Palatine Park Foundation will be hosting their inaugural Fling, Swing, Kick fundraiser on Saturday, May 19 from 3:30pm to 8:00pm. The outdoor experience will be held at Palatine Hills Golf Course, 512 W. Northwest Highway, in Palatine. Fling, Swing, Kick is an event for everyone ages 12 and up. Events include a 9-hole Golf Scramble, 9-hole Foot Golf, and 9-hole Disc Golf. 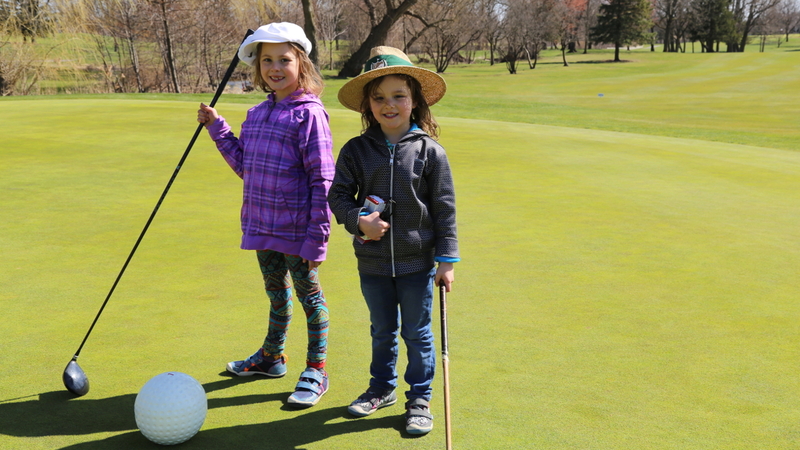 The ticket cost of $40 per person includes a sport option of either disc golf, foot golf, traditional golf or a combination of disc and foot golf as well as a BBQ buffet with soft drinks. A cash bar will be available and a variety of raffles and auctions will be offered. All event proceeds will benefit the Foundation Scholarship Program which provides financial assistance to Palatine Park District residents who cannot afford to participate in the District’s various athletic, recreational, and social programs. To purchase tickets for Fling, Swing, Kick visit palatineparkfoundation.org/flingswingkick2018. Tickets can also be purchased at any of the Palatine Park District registration offices, including Birchwood Recreation Center, Community Center, and Falcon Park Recreation Center. Tickets will also be available at the door on May 19. The Palatine Park Foundation’s vision is to contribute to the health and well-being of the Palatine Park District’s residents by providing program scholarship opportunities to residents with financial limitations, assisting in preserving ‘open space’ in the Palatine Park District area, and providing funding assistance for projects or events that provide physical accessibility to all. The Palatine Park Foundation is a not-for-profit corporation; all donations are fully tax deductible as charitable contributions.